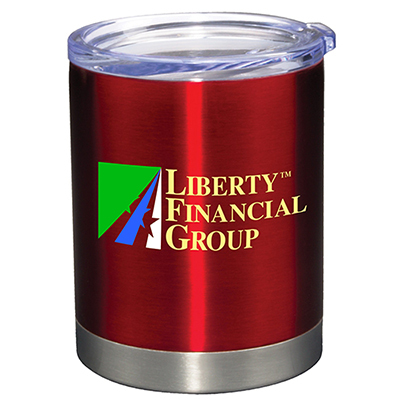 Create a lasting impression among potential clients with this tumbler. 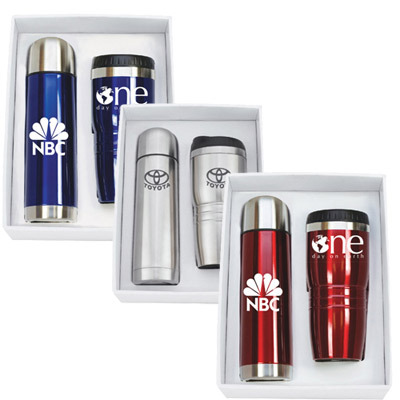 With its double wall insulation, the tumbler keeps beverages hot and cold for hours. This tumbler features a push-on lid, and the wide opening allows easy pouring. Imprint your logo below the lid for better visibility. 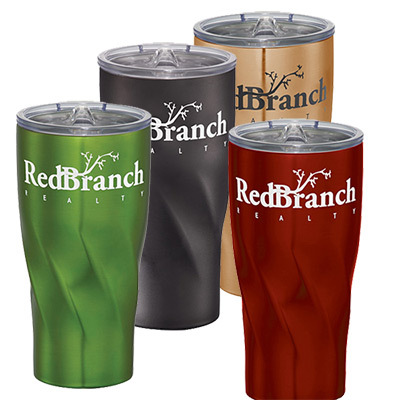 Call us right now to place an order for this personalized Copper Vacuum Insulated Tumbler! Double-wall stainless steel vacuum construction with copper insulation!